When your pet is your best friend, it’s tempting to bring him everywhere with you. Sometimes, however, bringing your pet on vacation isn’t the best idea for you or your furry friend. 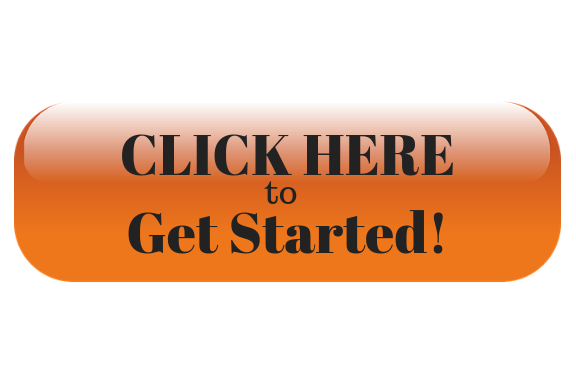 It’s important to take your pet’s needs and your vacation plans into consideration. If you decide to leave your pet at home, there are a few steps you can follow to ensure a more comfortable time apart. In general, dogs are better at traveling than cats are. Cats tend to be very sensitive to changes in their environment and routine, and they’re likely to be stressed out by a road trip. Unless it is absolutely essential that you bring your cat traveling, it’s usually best to leave her at home. 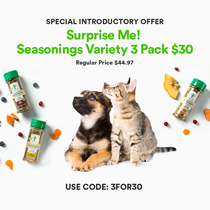 Dogs can be much more adventurous. If your dog is well-trained and accustomed to going places with you around town, a vacation with Fido could be fun for everyone. Just make sure you can find pet-friendly accommodations before you leave. Not all hotels will accept your pet. If there are no pet-friendly hotels in the area you will be traveling to, try searching for short-term apartment rentals that allow pets and have other amenities that make your stay feel like home. Using services such as Airbnb, Tripping, FlipKey, and HomeAway can help you search for accommodations that will accept a pet. Another thing to consider is your mode of transportation. If you’re making a road trip, be sure to keep your dog safely contained in a kennel or strapped into a dog safety belt. If you’re flying or taking a train, work out the travel arrangements in advance to ensure your dog will be allowed to ride in the cabin with you. Checking pets as luggage is an unnecessary risk; you’re usually better off leaving the dog at home instead. The type of vacation you’re taking will make a difference as well when it comes to having a good time with your dog. A camping trip where you plan to hike in the mountains or visit the beach can be a great destination for an athletic dog. A sightseeing trip to dog-friendly destinations is a poor choice. Don’t bring your dog on vacation just to leave him behind in the hotel room! 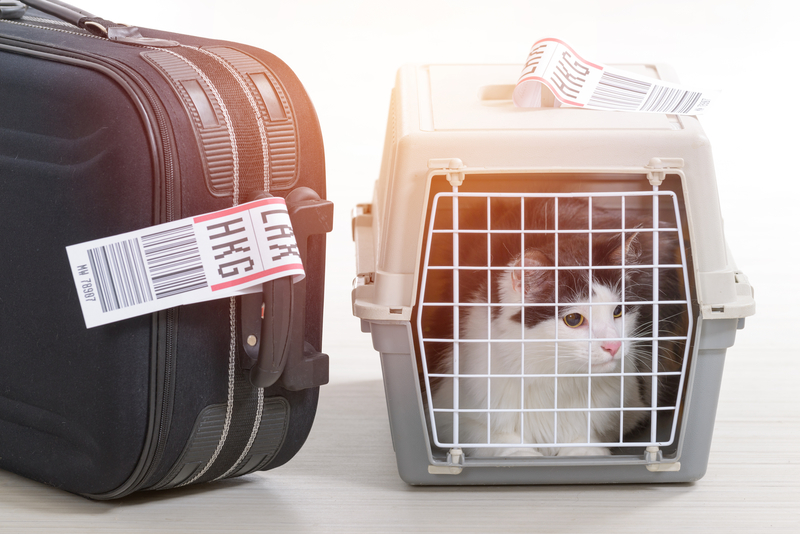 If you’ve decided that your pet is better off not joining you on vacation, you can take steps to ensure that there are pet-friendly accommodations back home. 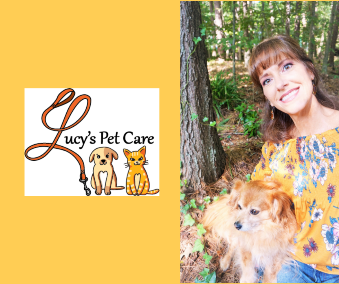 The easiest method may be to hire a pet sitter to stay at your house and watch your animal while you’re away. In-home boarding, where your pet visits someone else’s house, is another good option. 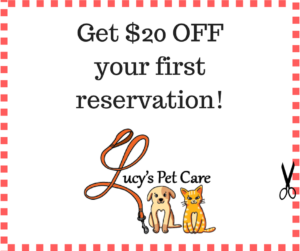 If those options won’t work for you, you can try pet sitting with Lucy’s Pet Care. We offer services and amenities you just can’t get from a pet lodge so that your pet can have a nice vacation of his own while you’re away.